Suscribe your palace in our hunt event, meet new friends and win prizes! Our new borggen version, 100 compatible with palacechat!!! 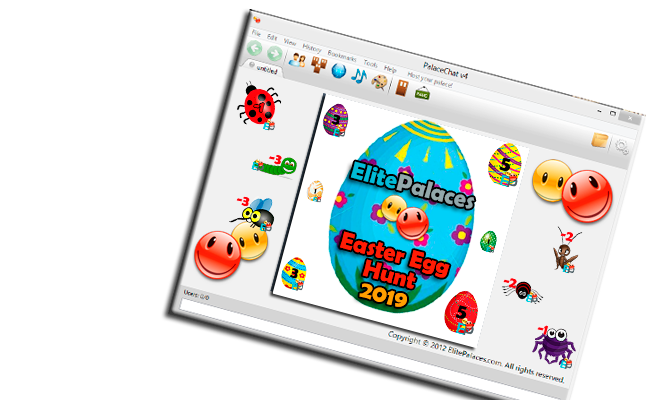 We are the bigger and more complete palace hosting company, with our palacechat4 software, exclusive tools and scripts! 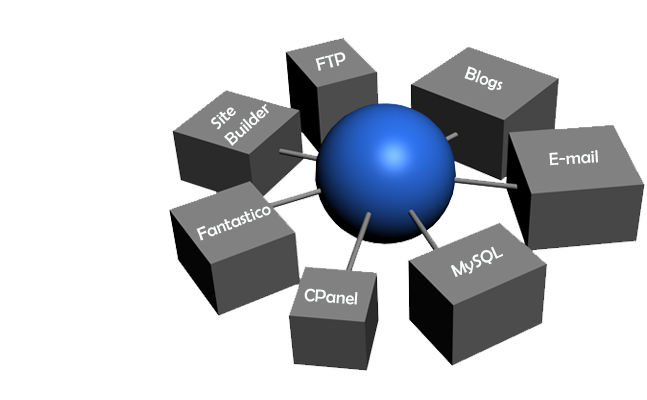 We can host your web site with your domain, We offer the needed tools to make the work easy (whm, cpanel, fantastico and a great SiteBuilder online). Starting at $5.00 usd monthly! Exclusive tools, scripts and plugins! Basic web site space, ftp access. All new Palaces gets our advanced Pchat4 pat file!. Site Builder! (5 steps to make your own web site). Do you want to have a customized script? Contact Us with your ideas and if is possible, our scripters will give you a quote for the work. If you want to have a web site, you need to have a domain address for it. If you want to have your palace more personalized, is good to have your own domain address!. We host in the past some different chat systems Manor and iPalaces, if you are interested to have one of them hosted contact us. OpenPalace is a web access client for palace, the programmer let us run it from our servers. La calidad de servicio que nos ha brindado Elitepalaces nos mantiene convencidos indiscutiblemente de que son los mejores. If you want to see here your testimonial and a link to your palace, please send it by email to support@elitepalaces.com! Si quieres ver tu testimonial aqui con un link a tu palace, envialo a support@elitepalaces.com por email!